Jiaxin Lloyd Webber graduated from Shanghai Conservatory of Music in 1997. She was already giving performances with the Shanghai Symphony Orchestra but left China for further studies in New Zealand where she received her Master Degree at Auckland University in 2001. While in New Zealand Jiaxin was principal cello of the Auckland Chamber Orchestra, a founder member of the Aroha String Quartet and played regularly with both the Auckland Philharmonia Orchestra and New Zealand Symphony Orchestra. With the Auckland Symphony Orchestra she performed cello concertos by Dvorak, Elgar and Lalo. 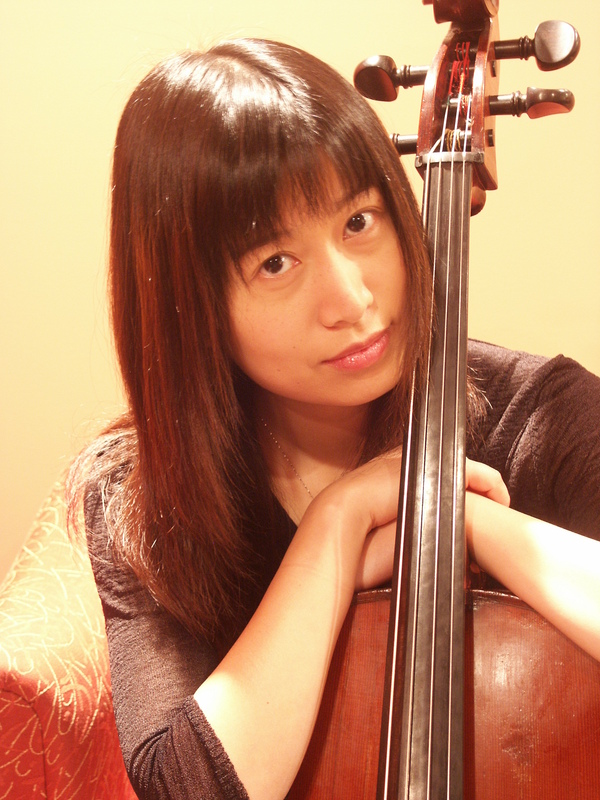 Now resident in the UK, Jiaxin is married to the world renowned cellist Julian Lloyd Webber and has performed with Julian for BBC Radio 3, Classic FM, CNN Global TV, and BBC TV. They have recorded for Universal Classics and Naxos. Their recordings have been chosen as Record of the Month by both Gramophone and BBC Music Magazine and as CD of the Week by both Classic FM and BBC Radio 3. Their 2013 recording, ‘A Tale of Two Cellos’ was the Number One UK classical album for many weeks and is one of the Naxos label’s bestselling recordings of all time. Julian and Jiaxin Lloyd Webber have played sell-out tours with such orchestra as the English Chamber Orchestra and the European Union Chamber Orchestra and have made many nationwide TV and Radio appearances on such high profile programmes as BBC Breakfast, The Andrew Marr Show and Radio 4 Midweek.